On today’s episode, we’ve got a special treat, as we’re joined by South Florida’s very own, Big O, of the Big O Show, to talk some MLS and Fins! 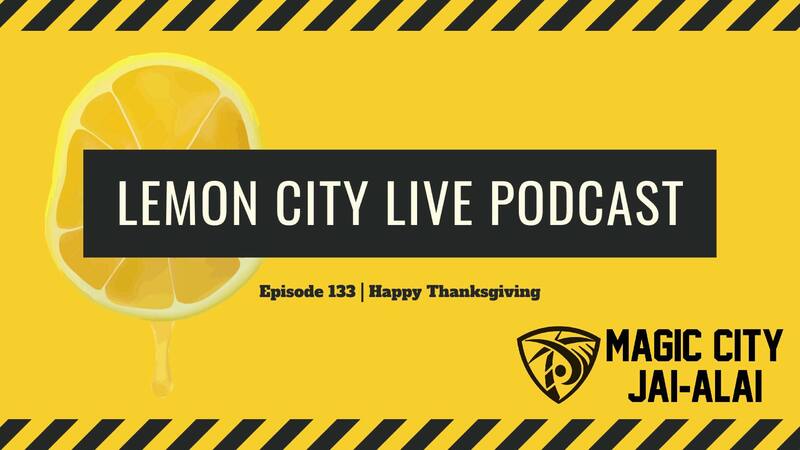 We gave our 2 cents on that epic #MNF game between the Chiefs and the Rams, as well as getting you ready for some Thanksgiving NFL football! We’re also getting ready for possibly the biggest game in FIU Football‘s history, as they take on Marshall for a spot in the #ConferenceUSA championship game. Meanwhile, the Canes are finally bowl-eligible, but their season struggles aren’t over. Also, we’re thankful for those gorgeous Miami HEAT Vice jerseys, but are they a curse on the team? Episode 133, and we went live on Facebook!